It’s that time of the year again where we give you the opportunity to celebrate the amazing women of this region. 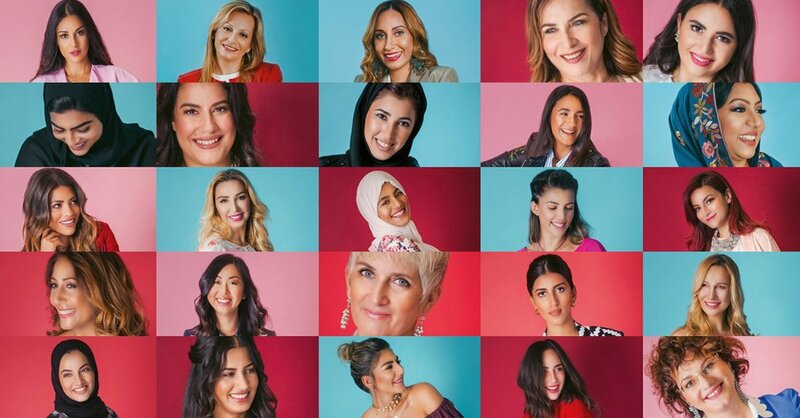 The UAE is a hotbed of inspirational females from culture-shaping artists, goal-smashing achievers, path-forging visionaries and life-saving humanitarians. 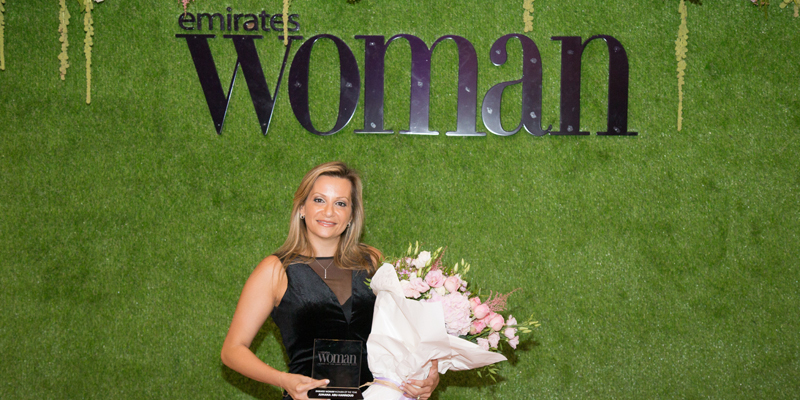 If you know a woman who deserves recognition, nominate her now for the prestigious Emirates Woman Woman Of The Year Awards 2018. The nominations fall into five categories: achievers, artists, humanitarians, visionaries and young talent (25 years old or younger). Who took home the prizes last year? 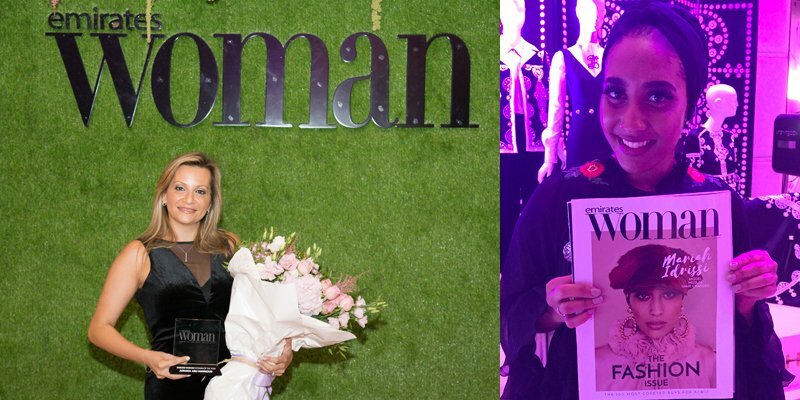 From the award-winners to all the action on the nights, here are the highlights from the #EmiratesWomanAwards2017.